Since it is with daily frequency that I am asked about this, chances are you are one of the customers who have inquired about the whereabouts of the Sailor Moon manga at Forbidden Planet, otaku Mecca of Union Square. “How could you not have Sailor Moon? Everyone knows Sailor Moon!” you may have wondered with an air of frustration, not sure why something so iconic would be so rare. To be fair, there are a lot of older classics that have become uncommon, like the original Gundam, or Star Blazers, Saint Seiya, and the like. Unlike Sailor Moon, however, none of these were responsible for the spawn of an entire “too-young-for-Akira” generation of anime fans worldwide. 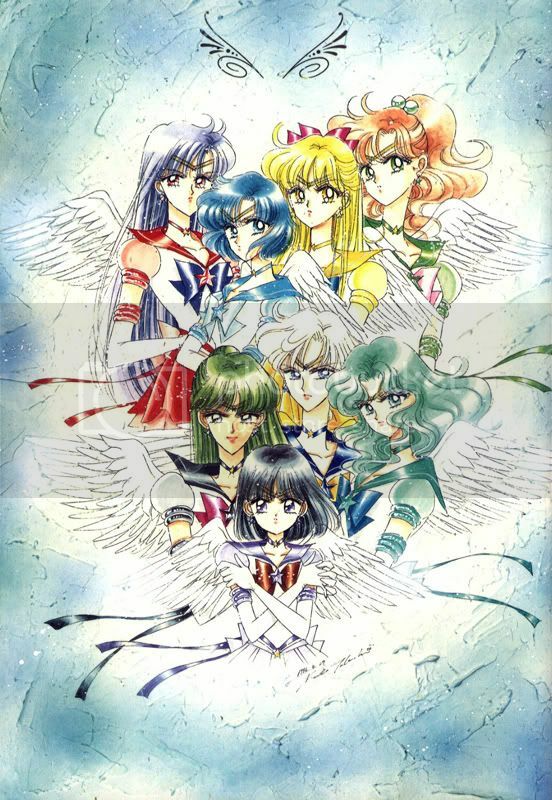 Sailor Moon was the first of its kind; a magical girl show that featured a team of heroines fighting evil. Despite its young target audience, it catered to a wider variety of fans with its short skirts and smartly written storyline; incorporating far more mythology than most people realize at a glance. 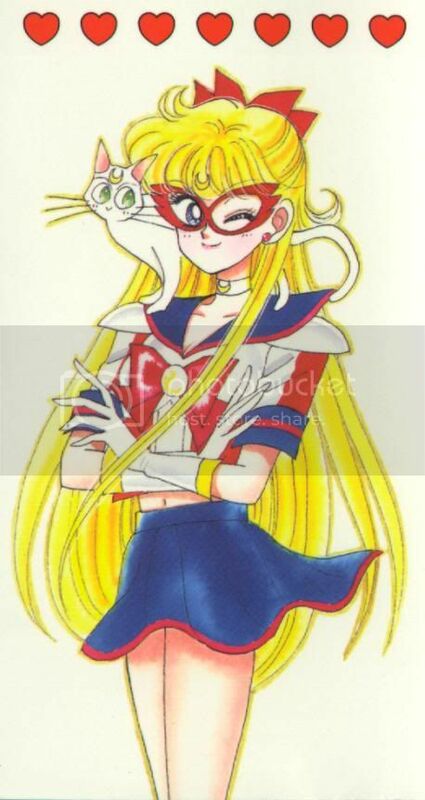 Sailor Moon was, without a doubt, the anime induction-rite for pretty much any youngling of the early 90s, keeping it in such a special and nostalgic place for so many of us.